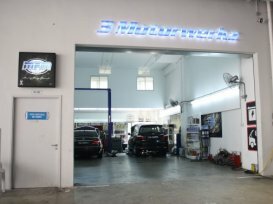 3 Motorwerkz is formed by a team of proficient service advisors and technicians. 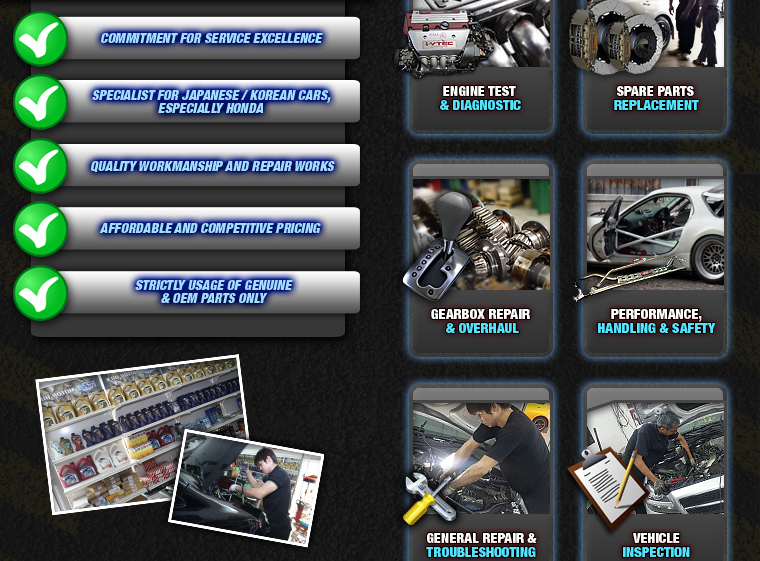 Hence you can be assured of the extensive knowledge and quality workmanship for all Honda car models. Being the Honda expert, they offer a wide range of services from servicing, engine diagnostic, gearbox repair & overhaul, aircon repair to general troubleshooting. My Jazz was running close to 160k. It was having noises here and there and a dent at the boot. Brought my car to Jay and Joe. They checked and gave good advise on how to fix the problems. My car couldn't start last night so I contacted Joe. He responded quickly despite it is already late at night. My problem solved within an hour, it is my battery has up the lorry. Experienced some weird noises when accelerating above the speed of 67k/hr. Dropped by their workshop to take a look.